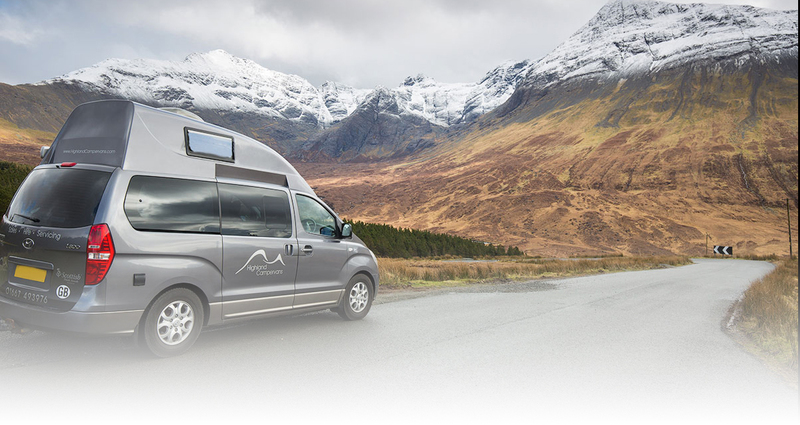 Highland Campervans have experience of converting passenger vehicles into campervans. 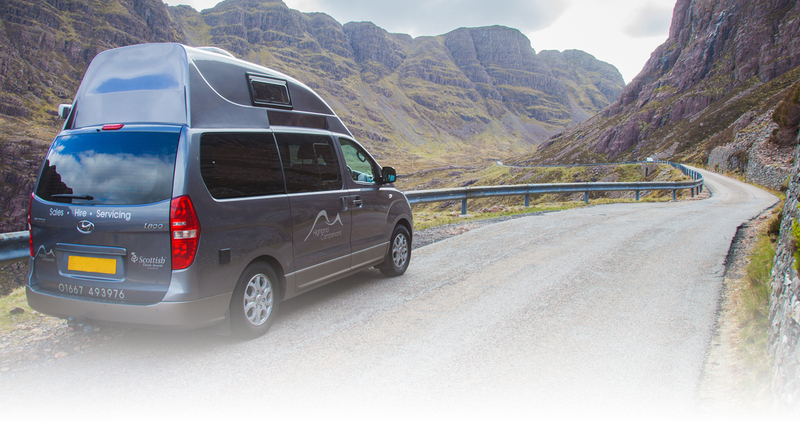 At present we are unable to take on full conversions but we can take on specific jobs such as supplying and fitting rock and roll beds or installing a split relay charge system so that your leisure battery can be charged while you drive. Please contact us to discuss your requirements and we’ll be able to advise if we can help. At some points in the year we do receive a lot of enquiries for conversion work. 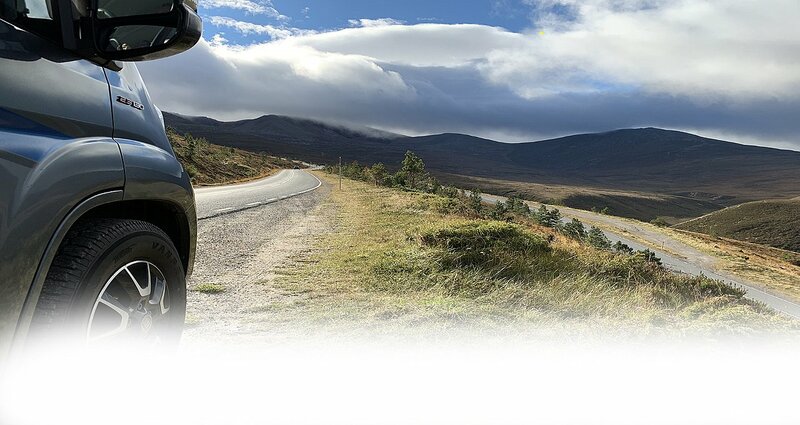 To help our service department give you a quote as quickly as possible, it would help if you could email workshop@highlandcampervans.com with specific details of your vehicle and any items you are looking for.